With everyone having cell phones these days, is a land line really necessary? You'd be surprised! 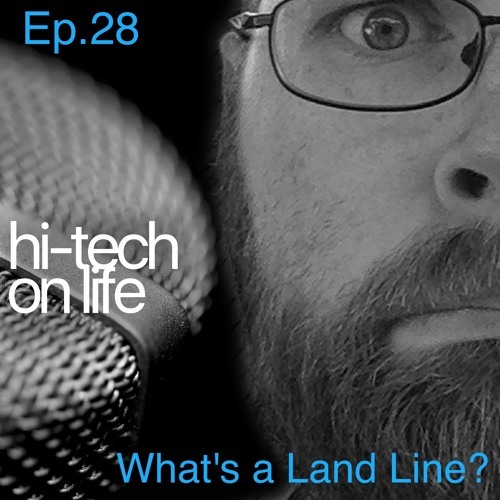 Download Ep.28 What's a Land Line? Users who like Ep.28 What's a Land Line? Users who reposted Ep.28 What's a Land Line? Playlists containing Ep.28 What's a Land Line? More tracks like Ep.28 What's a Land Line?